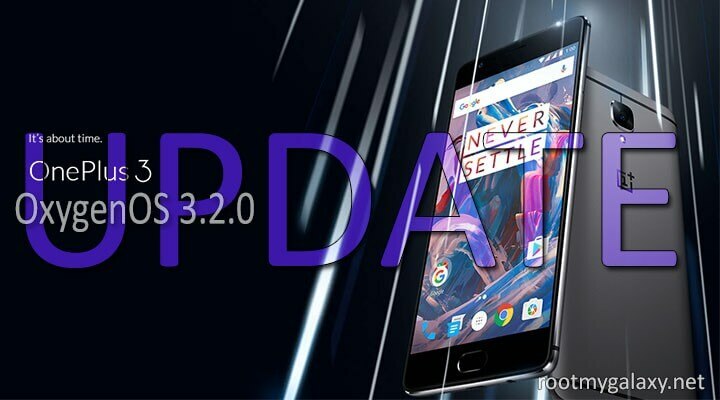 Guide: How to Download & Install N920VVRS2BPF2 Android 6.0.1 Marshmallow Update On Verizon Galaxy Note 5.Here we are sharing very simple Guide to update Verizon Galaxy Note 5 N920V to Official Android Official Marshmallow 6.0.1 Firmware (OTA Update).You can use Odin flash tool to Flash N920VVRS2BPF2 Android 6.0.1 Marshmallow Update On Verizon Samsung Galaxy Note 5.We have the firmware file to download and full detailed installation guide. 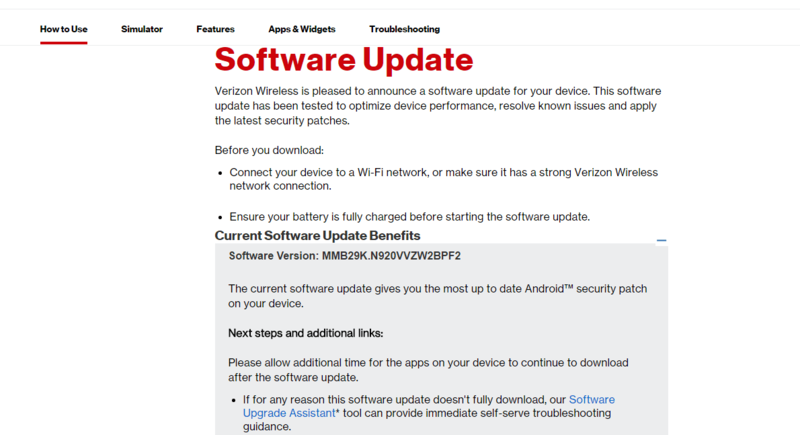 Verizon has started rolling out latest Official Android 6.0.1 Marshmallow update for Samsung Galaxy Note 5 N920V.The Update is available via OT (Over-the-air).The OTA Firmware update is based on Android 6.0.1 Marshmallow and comes with built number N920VVRS2BPF2.You can manually check for the latest update available for your device. 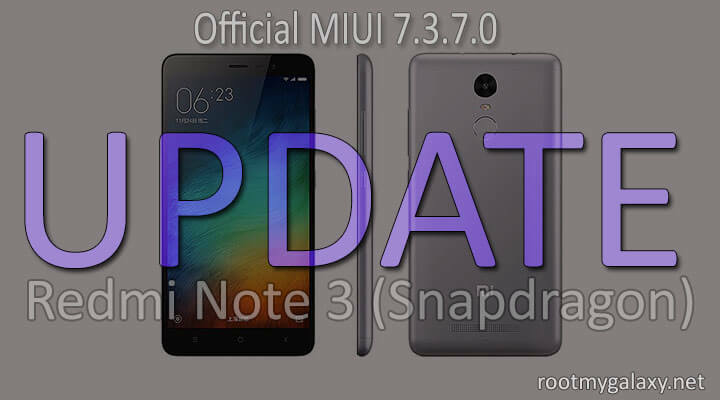 If there is no update available, then wait for the update to come to your region or you can manually Update Verizon Galaxy Note 5 N920V to Official Android Official Marshmallow 6.0.1 by flashing the Marshmallow OTA Update file on your device using Odin Flash tool.If your device’s bootloader is unlocked or device is rooted then you won’t get the notification, you have to manually flash / Install N920VVRS2BPF2 Android 6.0.1 Marshmallow Update On Verizon Galaxy Note 5. This guide is only for Verizon Note 5, so don’t try on other models. rootmygalaxy.net will not be held responsible for any kind of damage occurred to your Verizon Galaxy Note 5 while following this tutorial.Do it at your own risk.